This one conjures math in my head. Not numbers but geometry. The question of God’s existence – or more specifically, which religion is correct about God’s existence – leads to a series of theories. I saw it as a group of triangles aligned along a descending curve. I don’t know why. But I did. Then we get a potential answer from a man. But his solution only produces another series of examples – another group of triangles parallel to the previous descending curve. The symmetry is perfect, and the story’s point is made. 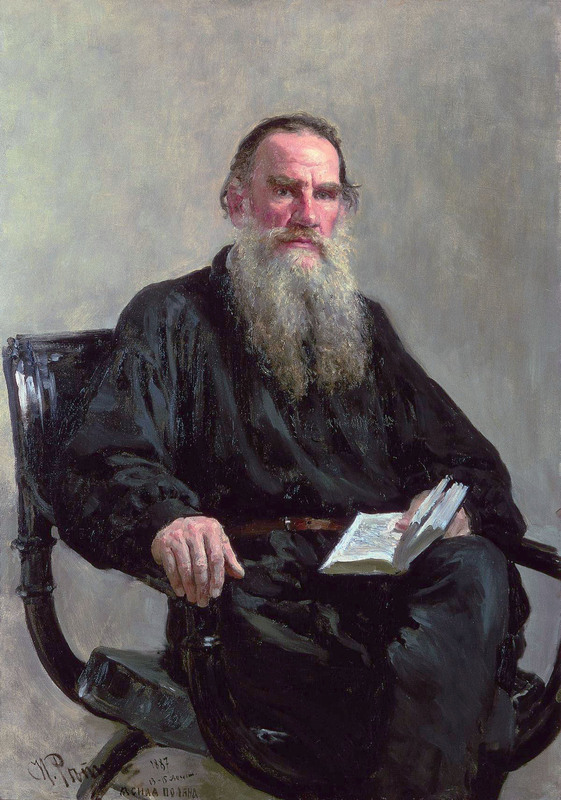 And that’s quite a trick on Tolstoy’s part.